John Boyega, Anthony Mackie, Algee Smith et al. 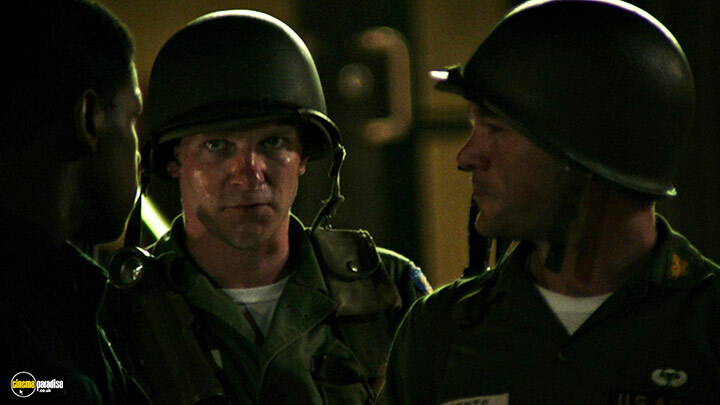 'Detroit' tells of the events that transpired one terrifying evening during the civil unrest that tore apart the city of Detroit, and its traumatic aftermath. Starring John Boyega and Will Poulter, 'Detroit' is a brutally tense thriller based on one of the most explosive events in recent history. One plucked story line from a series of events that really says nothing but there are bad racist cops, and even the blacks turn a blind eye. I'm afraid once the premise that a group of young men are being tormented and brutalised was established it really went nowhere. 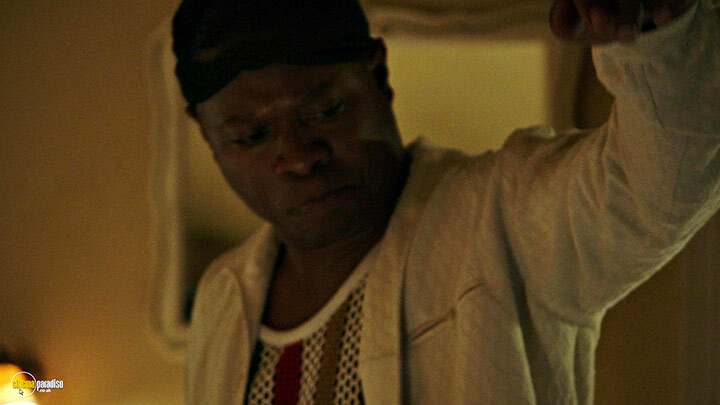 How John Boyega got involved with this second rate film I can't imagine, he stands by whilst the guys are tortured, gets arrested and thrown into the holding cell, then we don't see him till he's sitting in the court room, as the only good actor in the film it's surprising he wasn't used more. This could have been a good film, but so poorly written and directed it didn't stand a chance. Mixing archive footage with the dramatised recreation of a key event during the 1960s riots in Detroit, this is a first rate albeit brutal film. Superbly acted, with a tension that grows steadily during the film, watching this was a gripping experience. Thoroughly recommended. 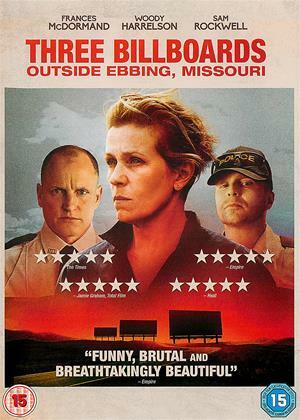 A film with clear merit and craft, but which I felt had little new to add to the discussion of its subject. 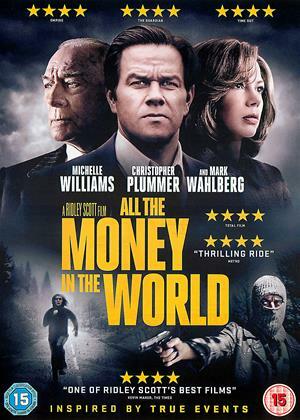 For someone usually so desensitized to violence on film it's mark of how engaging this film is, and how good Will Poulter is in it, that I was quite affected by the story of abject injustice told on screen. It is however still rolling along a well worn area, however timely, of police over-reach and racism in the US. And it's quite long in doing that. Now, we all know the USA is obsessed about race and has gone through something of a crisis lately as it self-hates some more about not giving black actors enough Oscars. However, we are not all so obsessed, maybe because Britain never ever had race laws or large black populations either. This sort of movie is aimed at redressing a supposed racist balance, so goes too far the other way and becomes nothing more than an anti-white racist polemic whose aim is what - to inspire guilt in all white people? Who knows. So mostly we have angelic fluffy black people who wouldn't hurt a fly (no murders or shooting or looting with violence or anything like that - and the riots are the fault of white folks because they moved to the suburbs! ); and against the holy black folks we have pantomime baddie whites, thereby making the absurd claim really that ALL whites were and are racist. This is unpleasant, odious, racist tripe. It's not history and it's not good drama either. It really is pitched at a Noddy level of political understanding - and the intro cartoon which basically blames white people for making inner city blacks in US cities criminal by moving out to the suburbs is absurd. WHY did the whites move? Ah yes, to get away from violent inner city blacks. Sadly, we are not getting this state of affairs in the UK, so I suppose we should expect riots too, and according to the twisted thinking on display here, when blacks in the inner city riot, it;'s not their fault, oh no - it's the fault of white people. Offensive, racist, deeply stupid tosh the lot of it. Maybe one day someone will make a decent movie about these riots. This isn;'t it. Uncomfortable viewing at times, knowing this was based on true events. A good betrayal of what the victims had to endure. A film that highlights historical injustice in America. Katherine Bigelow used to make interesting films such as the classic Near Dark. Now she’s got side-tracked into message films. Never mind what’s happening on screen, just listen to the MESSAGE. The message here is about some racist white cops terrorising some innocent black victims. The medium? In-your-face docudrama. We begin with a scatter-gun approach to the Detroit rioting, looting and arson of 1967 then focus in on the racist cops. 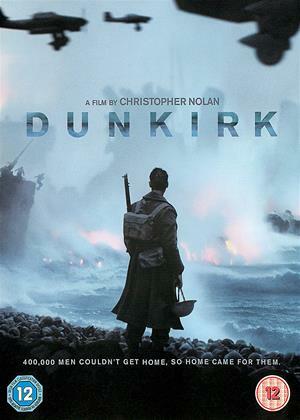 It’s based on true events and the reality of it is grim, especially when we see the real-life people speak to camera at the end, but the film should be judged on its own merits. As an historical document it has value, even though parts of it are fictional, but as a film it’s wearing. It would be better suited to a TV documentary. Once we get the gist of what’s happening, you can predict every single beat of the screenplay. Do you want to spend two hours having your expectations realised and getting the message rammed down your throat? As if realising the problem, the trailer makers decided to make the film seem more interesting by showing virtually none of the long, drawn-out central apartment-building section with the cops. Hard to watch but worth it in every way. 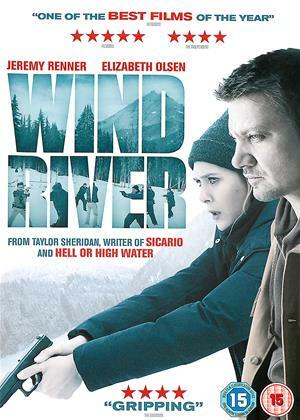 The anger is visceral and not for the faint hearted, I stuck it through to the end and felt roughed up by the journey but the movie has stayed with me as do all Bigelow movies. This is a very good film in my view. 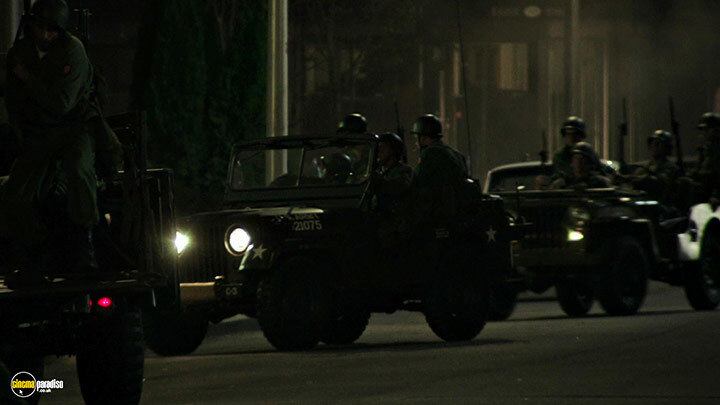 It grips you from start to finish, in that great American tradition of re-creating a drama based on historical facts: the way race riots in Detroit were repressed by the police, National Guard and Army with extreme violence in the mid-1960s. More particularly, the film centres on events at the Algiers Motel, where a semi-rogue police unit made up of overtly racist white officers took it out on a line-up of black men (and 2 white girls who happened to be there). It is quite chilling. The film also helps us to understand the difficult state of race relations in the USA, given the history of violence between Whites and Blacks -- in this case, anger boiling over and into rioting followed by blind repression. And the court system at the time does not come out of it looking particularly good, to say the least! The movie shows a range of attitudes and spreads some blame around, which made it feel more authentic for that. Based on a real event, a group of blacks get caught up in the bad behaviour of an irresponsible few of the same background. Cultures clash all the way through. Ingrained racism comes to the fore under pressure of civil disorder allowing some cops to express their anger and hatred for the black guys. 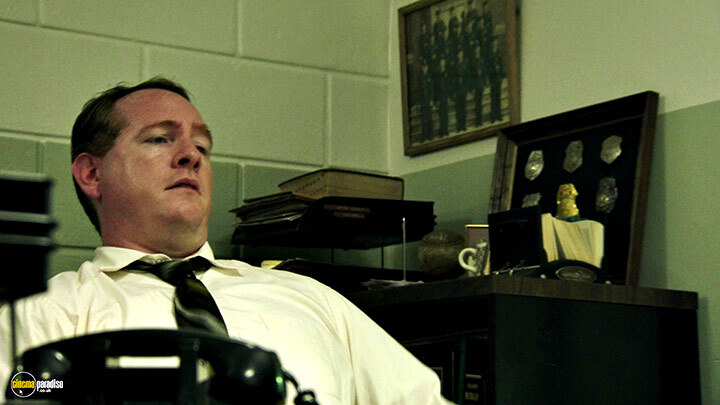 It quickly spirals out of control as other, more reasonable characters, in the National Guard and police stand by as events unfold, eventually abandoning the scene unable to cope with it and confront the main dominant character. It made me squirm and I don't mind confessing it as decency and reason evaporate; what would you do? Scary. A strong drama which to my surprise takes place mainly in one location as the riot continues outside. An education actually; it made me feel a witness to a story which surely cannot be true; but it is. Will the perpetrators be brought to justice? Surely the law will catch up with them; or will it. Spellbinding suspense. (0) of (9) members found this review helpful. While one cannot underplay this brutal episode which took place during the riots in Detroit and the grim realism of the institutional racism, this film missed a real opportunity to deliver a more important message and to provide greater dramatic effect. Did it really have to spend so much footage on the riots and the key event, but so little on the investigation and judicial proceedings which followed? After all, after a crisis and incident such as depicted here, more revealing is how is is addressed in the calmer atmosphere once things have settled down. While we see hardly any of the details of the investigation, the trial is presented in almost summary form, when it is here that the horror of witnessed criminal actions go unpunished reveals the extent to which systemic racism went well beyond the police force. And the political fallout? Absolute silence! This could have been a much better film if it had been better balanced. I found the violence and mental torture in this individual scenario during the 1967 black uprising so gruelling, I had to watch this movie in stages. If you like this sort of storyline, it was very well done with excellent acting. Judging by the songs listed in the credits, you'd not be wrong in thinking you maybe had watched a musical! Apart from the staged ones, most of the songs went unnoticed by myself. Outstanding in his performance as a bad policeman was Will Poulter (of The Revenant fame). An alarming fact was that the story was based on true incidents. These and the failure of the legal system to get justice, are an indictment on America's historic treatment of black people. 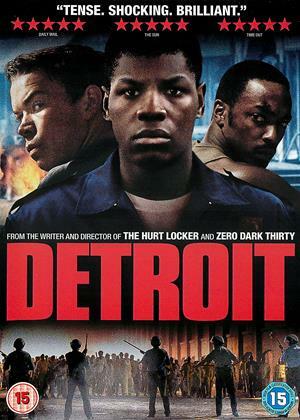 I remember the riots in Detroit, although I was not aware of the details of the terrible incident shown in this excellent movie. Talented cast, well edited, and a very sad tale of police brutality. Sadly , 50 years later, America still seems to have a serious problem with guns, and police. There’s a deep sadness in how Detroit presents itself with a locked-in-your-seat grit to its tale of racism at its most horrific. Director Kathryn Bigelow doesn’t want to go easy on the audience. She grabs us by the throat and forces our faces down into the dirt of this hellish experience, refusing to let us leave from the most uncomfortable of scenarios where black people are held hostage and ruthlessly murdered. But in her attempt to force down the harshest of situations to better understand the heated hatred that turns powerful people into monsters and innocents into corpses, I fear she may have made me numb with her relentlessness, to a degree that makes me as winded and disgusted with the true-life crime as with Bigelow’s film, bitter and frustrated about the world. Her setup is at least admirable. She does a perfect job conceiving the highest of racial tensions in a 1960s Detroit, from the news reports to the riots in the streets. It never feels mulled over, pointing the camera directly at the most horrific and inhuman moments, where a child peering through the blinds is mistaken as a sniper by the national guard. Some of the law enforcement is terrified of trying to enforce the peace against the raging black community that seeks to destroy the government that has wronged them. 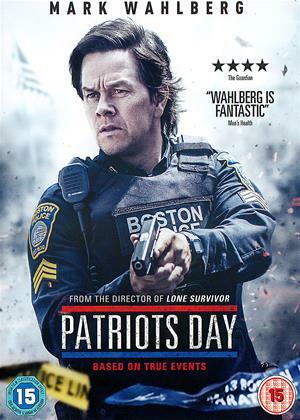 Officer Philip Krauss (Will Poulter) isn’t one of them. He takes a sick fascination in hunting down black people as if the act of big game hunting has finally come to his urban backyard. Officer Melvin Dismukes (John Boyega) is more terrified of the situation as a black man trying to find some peace and order in a city that is lacking in both. He knows that if he speaks up too much, he could be in the crosshairs of Krauss. 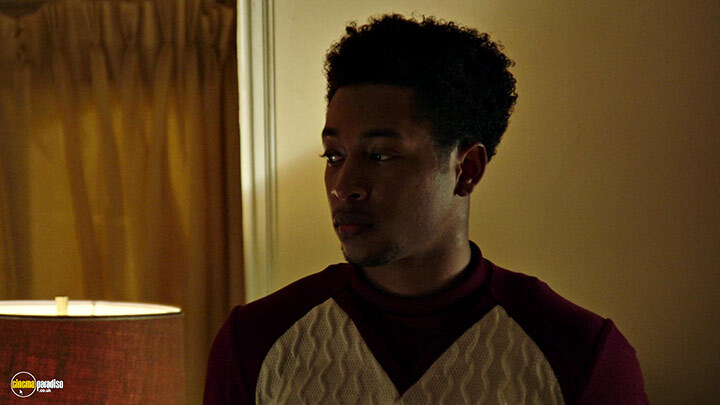 When the story shifts to the infamous incident at the Algiers Motel, they’ll be forced into the ugliest of ordeals where they’re forced to take a stand on how they feel or make themselves sick to their stomachs for what transpires. A suspected sniper was thought to be in the motel after a starter gun goes off, leading to a raid, an interrogation, and, eventually, the unlawful death of the suspects inside. The suspects include two Motown singers, two white women and a discharged black veteran (Anthony Mackie). We’re given an entire first act to know these characters, but all Krauss can see are criminals he wants to intimidate and gun down. The truth is that none of the suspects know who in the motel fired the weapon or if the weapon was indeed a starter gun. For the entire second act, Bigelow bludgeons us by keeping us locked in the hotel with the suspects against the wall with guns to their heads. There could be great drama to such a premise, but she tries too hard to fill in the gaps of this investigation with grit that wears down the effectiveness. When guns bashed across the face turn into shot transitions and a failed escape through the motel basement breeds uncomfortable laughter for mimicking a horror movie style, the story grows so antsy that I have to imagine even the extremely racist cops are growing a bit winded of saying the N-word. Everything around the intended savagery of the investigation is far more stellar. The chaos and carnage in the streets feel real, gruesome, and nightmarish, from chases down alleys to crowded police stations. The following courtroom battle presents a fearful and disgusted outcome where the racial lines are more divided than ever and a somberness washes over these once understanding characters that have now grown less trustworthy. I felt bad that Detroit wasn’t better. There’s something powerful to be said and a telling tale of how one major crime has effects that still linger today in the hideous race war. While Bigelow doesn’t exactly fall flat on her face with this story, it begs a questioning of whether or not her draining filmmaking will get a point across. As I left the theater, I struggled to feel some contemplation for the case amid background discussions of black audiences hating white people more and the white audience thinking it was okay. 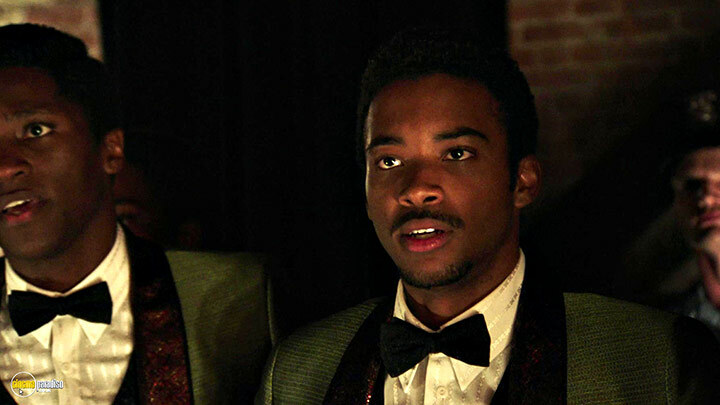 These are not signs of a great film that gets us talking about the kinks in race and justice. Though Bigelow’s work has made me more intrigued to investigate, as with most movies based on true events, it also has me pining for a movie that has more to say. 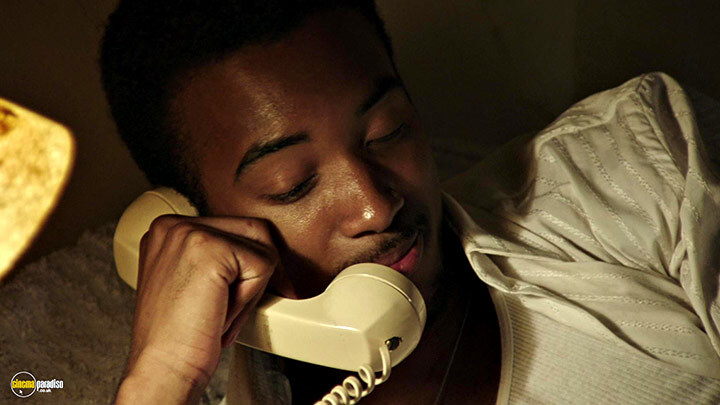 Algee Smith and Larry Reed: "Grow"